Posted June 11, 2016 by Apoch. The single will be included on the band’s upcoming debut album, which will be released later in 2016 on Saturnal Records. You can also find “Psygnosis” on Spotify and iTunes. 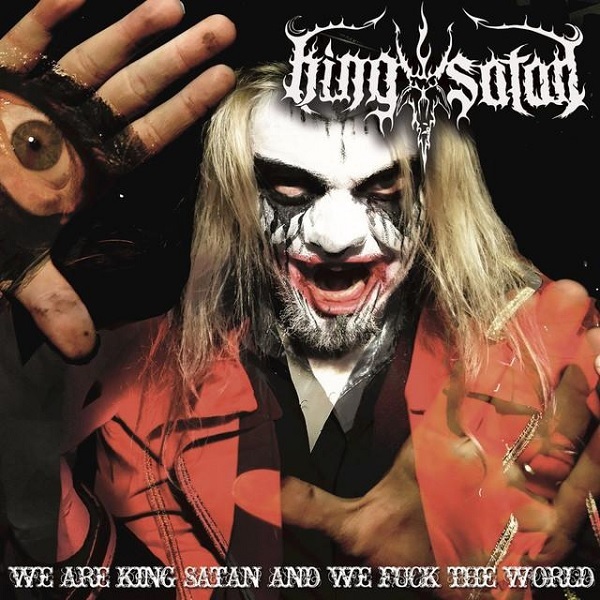 KING SATAN is an industrial metal / EBM band from Tampere, Finland, founded in 2015 by Aleister Von Satan (a.k.a. fra. Zetekh, also mastermind of occult black metal band Saturnian Mist). 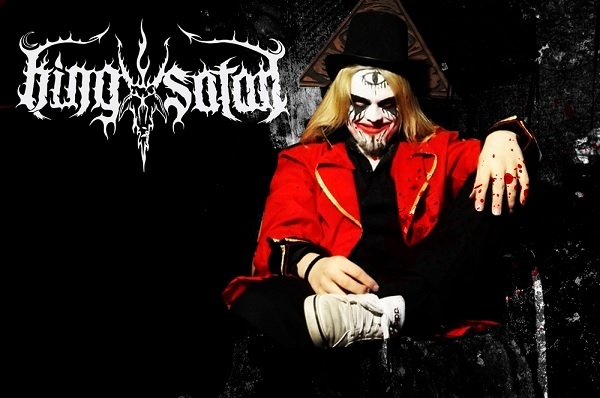 KING SATAN combines influences from a wide range of extreme metal, electro-industrial and even hard rock. Musically, the band is about complete defiance – not only towards the boundaries and conventions of metal and electro music but also the status quo of spiritual life and mental status of modern world. Nothing is sacred and no stone shall be left unturned.